Disney movies don’t go on sale very often, not even in Amazon’s Instant Video Store, and since we don’t know how long these discounts will last if you’re a Disney fan be sure to grab the bargains quick! Best buddies Mickey, Donald, and Goofy are small-time janitors with big dreams of becoming Musketeers. Peg-Leg Pete, captain of the Musketeers, points out why they’ll never make it: Donald is a coward, Goofy is a dim-wit, and Mickey is short. But things change when Princess Minnie demands Musketeer bodyguards when assassins, hired by Pete so he can be king, nearly drop a safe on her. 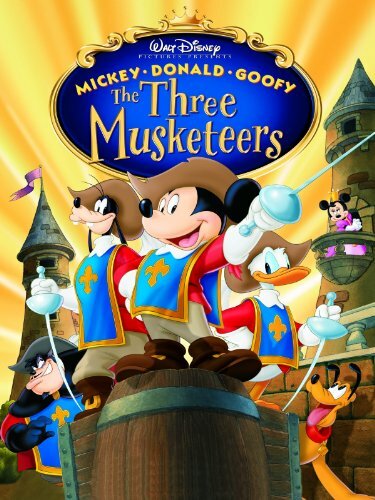 Knowing real Musketeers are too-well trained, Pete hires Mickey, Donald, and Goofy, the clumsy janitors as Musketeers and Minnie’s bodyguards. 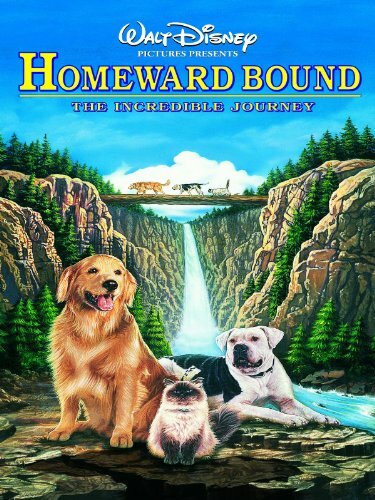 Three pets (Chance, a young dog unfamiliar with the world; Shadow, an aging, wise dog; and Sassy, a snobby cat) are left behind when their family goes on vacation. Unsure of what happened, the animals set out on a quest to find their family. This journey across America is very dangerous and the animals risk never seeing their masters again. The group of pets travel across forested mountains and areas of wide-open countryside, while their family searches for them in the same areas. 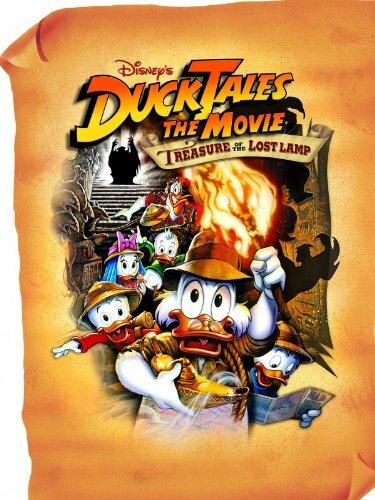 Scrooge McDuck, his dimwitted pilot Launch Pad, and his newphews Huey, Dewey and Louie, with Webby, arrive in Egypt where Scrooge finds the lost treasure of Collie Baba. Unbeknownst to Scrooge, a magic lamp was included inside the treasure, so while the nephews have fun with the genie, they all have no idea that they’re being stalked by a power hungry sorceror named Murlock and his dimwitted thief counterpart, Dijon. 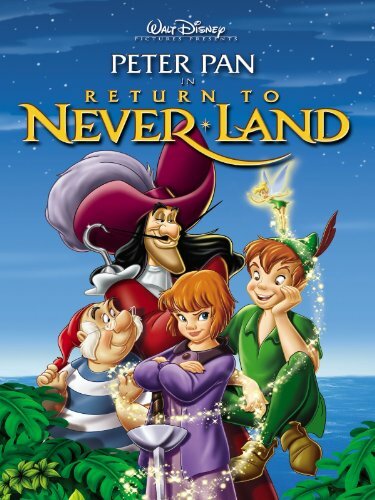 The classic tale of ‘Peter Pan’ continues in Disney’s sequel ‘Return to Never Land’. In 1940 on a world besieged by World War II, Wendy, now grown up, has two children, one of them is her daughter, Jane. She wears her trench coat during the air raid, and later that night, Wendy tries to give her own children hope by telling them of her magical experiences with Peter Pan in Never Land. However, Jane, Wendy’s daughter, sees it all as make believe and refuses to believe in the tales. That is, until the villainous Captain Hook mistakes her for Wendy and abducts her to Never Land in an attempt to lure and capture Peter Pan. Peter Pan’s quest to return Jane safely home is jeopardized until she can begin to believe in the magic of imagination.